Two former traders from Barclays were sentenced to as much as five years in prison by a London judge for manipulating a benchmark interest-rate in favor of their bank's trading positions. As Bloomberg reports, with today's sentencing the judge meant to put those still working in the industry on notice that similar transgressions would lead to extended time spent being Bubba's bunk mate. Former swaps trader Carlo Palombo received a four year sentence and his colleague, Colin Bermingham, got a five year sentence. They’ll both be eligible for parole after serving half of their prison time. Another Barclays trader, Sisse Bohart, was acquitted last week. The traders were charged with manipulating the Euro interbank offered rate, which is tied to trillions of dollars of loans and derivatives. The rate is calculated with submissions by major banks and is supposed to reflect the cost of borrowing between them. The convicts were accused of rigging the rate between 2005 and 2009. The judge, Michael Gledhill, said in his remarks that he wanted to send a message to others in the industry. “Those convicted of manipulating interest rates will face substantial custodial sentences,” he said. 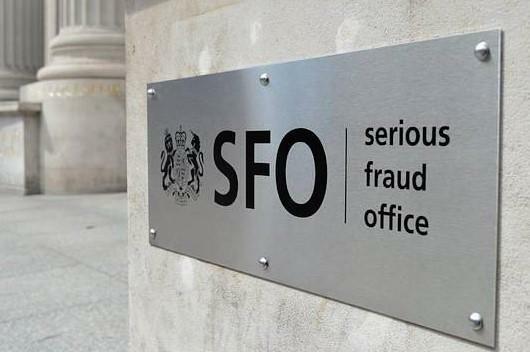 The verdicts were a victory for the UK Serious Fraud Office, which is frequently criticized for mishandling high profile cases. However, that hasn’t stopped the agency from accumulating other convictions against prominent bankers. For example, UBS LIBOR trader Tom Hayes was found guilty in 2015 and Deutsche Bank's Christian Bittar was found guilty last year. 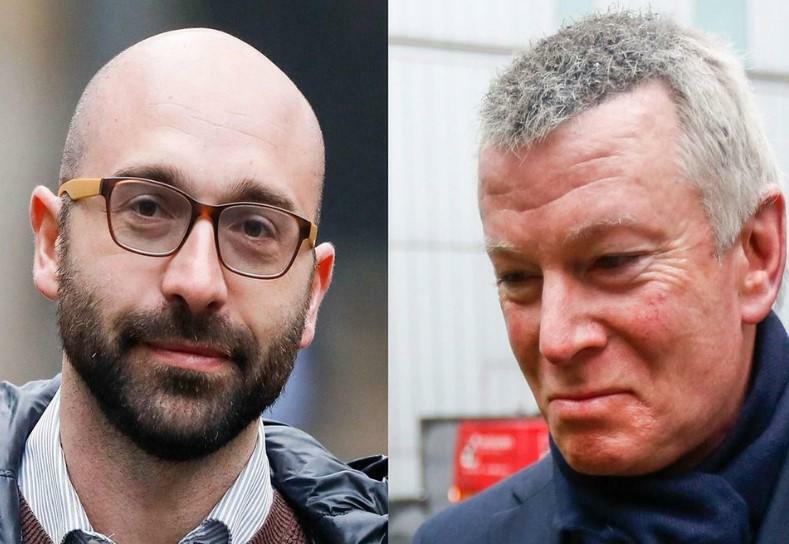 Palombo and Bermingham's prosecutions hit road bumps early on when multiple defendants refused to come to the UK for trial. Throughout the trial, both defendants maintained there was nothing wrong with taking a trader's positions into account while setting the rate, as long as the bank still submitted a legitimate rate from within a range. And even in the Judge's remarks, he noted that there was no code or definition that gave guidance or assistance as to how the panel banks should determine the rates they submit. Despite this, the judge said the traders' actions were contrary to the spirit of the code and that senior managers should have been aware of it. Judge Gledhill said: "That failure might be thought by an interested observer to be at best foolhardy, if not utterly negligent. It was an open door for those involved in the conspiracy to manipulate, or attempt to manipulate, the Euribor rate for the advantage of their own bank’s trading positions."